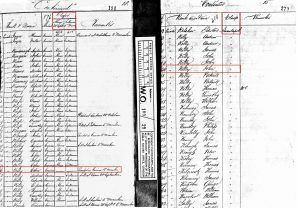 Birth date and place c. 1835 Templepatrick, Moyvore, Westmeath, Ireland. Physical Description Height: 5 ft. 6 ins. Complexion: fresh. Eyes: blue. Hair: brown. 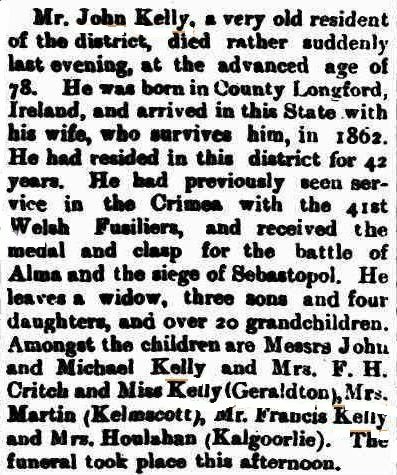 Marriage date and place about 1857 Ireland. 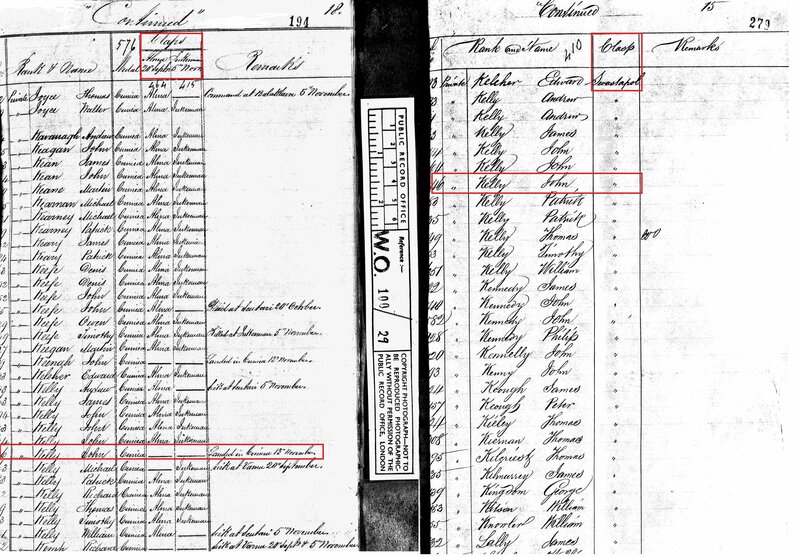 Pre-1901 Pioneer Family Register. Francis 1858, Ireland. Annie Marie 1862, Fremantle, Western Australia. Alicia 1864, Fremantle, Western Australia. 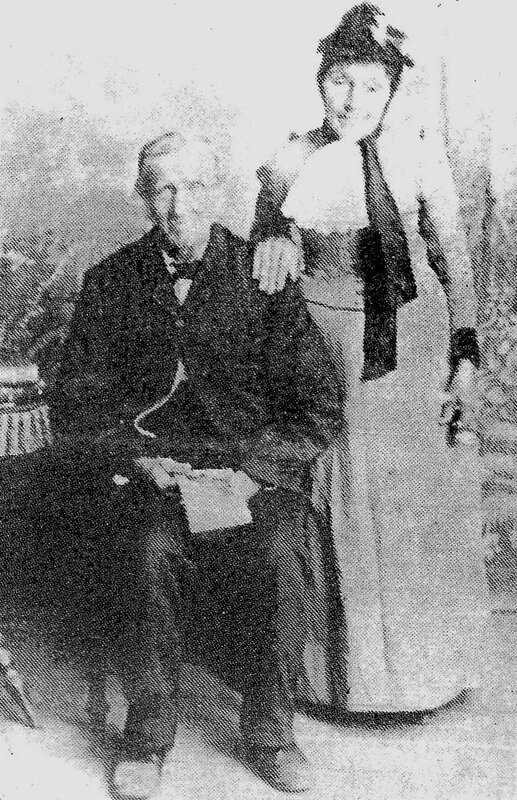 Michael 1867, Geraldton, Western Australia. Catherine 1869, Geraldton, Western Australia. Esther 1871, Geraldton, Western Australia. Death date and place 27 Mar 1908 Geraldton, Western Australia. Burial date and place March 1908 Urch Street Cemetery (later Pioneer Cemetery), Geraldton, Western Australia. 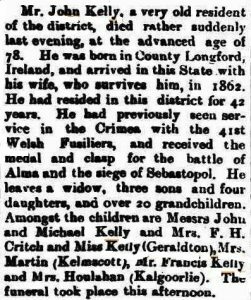 Death Notices and Obituaries Geraldton Guardian 28 Mar 1908. Western Mail 4 Apr 1908. Regiment No. and Rank #3246 Private. 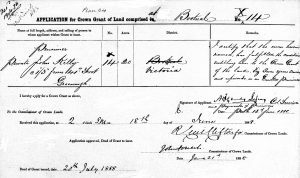 Attestation date and place 28 Mar 1854 Mullingar, Westmeath. Service/Campaigns Crimea (landed 13/14 Nov 1854). Casualty/Medical Casualty Roll: Severe wound. Final attack on the Redan. 8 September 1855. This man has received a gunshot wound thro the mouth and right shoulder on the 8th Sept 1855. He is sent to Chatham for discharge. Unfit for further service. (9 Sep 1856). Ball seems to have entered the mouth and after breaking 1 or 2 teeth emerged at the edge of the right ? of the lower four grazing the bone. Subsequently grazed the head of the right humerus over which there is an extensive adherent cicatrix. Health good. (4 Aug 1860). Discharge date and place 9 Dec 1856 Chatham. Length of Service 2 years 257 days. Post Discharge Residence Moyvore, Westmeath. Post Discharge Pension District Athlone. Increased to 1/- per diem 2 Oct 1860. Increased to 1/3d. 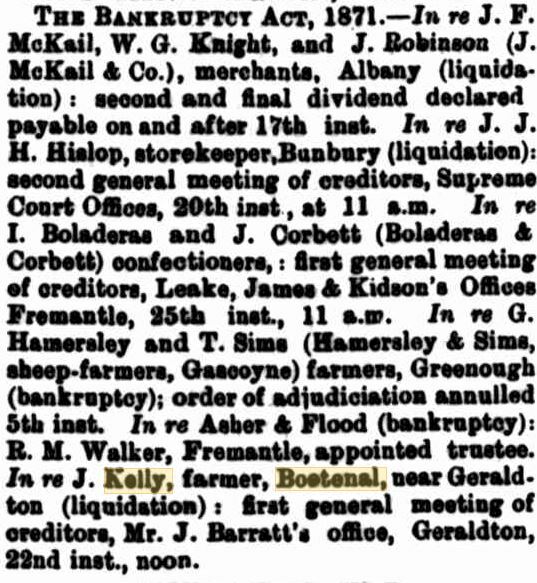 per diem 12 May 1874. Temporary Assistant Warder Champion Bay (Geraldton) [Barker p.117]. Lighthouse Keeper at Bluff Point, Geraldton. 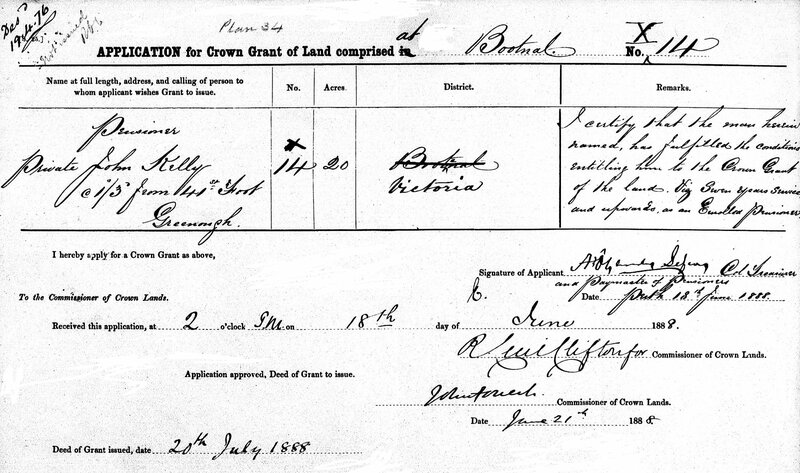 Land Grant/Purchase 1868 Victoria Loc. G48 & G49 Greenough 40 acres (grant). 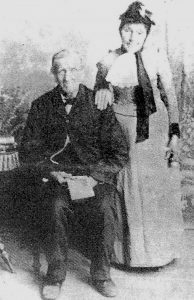 20 Jul 1888 Victoria Loc. X14 Bootenal/Greenough 20 acres (grant). Misc. Newspaper Articles Western Mail 15 Feb 1890 (click). [Cons 1277-Bank 10-1890, WA State Records Office]. 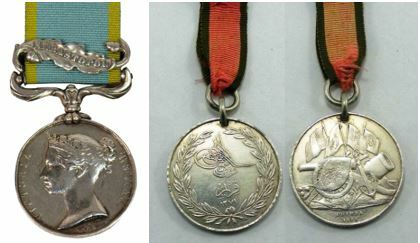 John Kelly’s Medal Rolls. Note that he was not awarded the Alma Clasp.